Need a vehicle removed from your private property? You've seen them. The vehicles that show up in the parking lot facing the street with the price posted on the windshield in white shoe polish. Gotta love it when no permission was granted and the owners thinks it's okay cause everyone else is doing it or has done it. Then there is the apartment owner who's stuck with the eyesore of a vehicle that the previous tenant left and has made no attempt to remove. 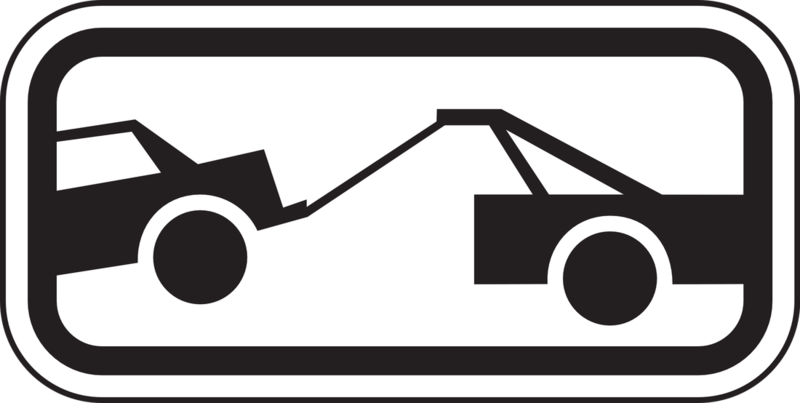 We do private property towing at the owner's expense so you pay nothing out of pocket. If you're a store owner and there are unwanted cars taking up parking spaces in your lot then call us and we could possibly have these vehicles removed at the owner's expense. Likewise, if you a property manager and need a vehicle removed, call 225-361-8827 and get you parking lot back!